“One day in September 2016 I was clearing out old emails and stumbled across an email with Vanessa’s website in it dated August 2012. It was divine timing, as I was looking for someone new to continue my Spiritual Awakening work with. I started to see Vanessa in October 2016 as I was feeling like I was missing something in my Spiritual Journey, and felt some deep pain around parts of it. I initially booked a Soul Reading and Guidance session which blew my mind (and body). Vanessa’s intuition and reading was spot-on. “Vanessa is a special, gifted lady whose heart is enormous, her light is immense and her playfulness is truly infectious. She is an authentic person who holds an encyclopedia of knowledge within, and her healing abilities and clarity have helped me immensely over the years. The first session I had was a ‘distance’ healing and I could feel my body physically experiencing her work in a way that I hadn’t felt with other healers who were right there in the room with me. 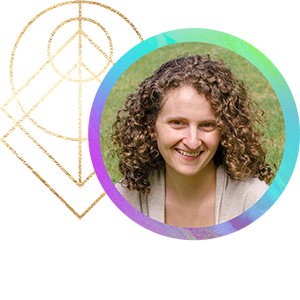 Vanessa has a truly expanded capacity as an intuitive healer and guide. She is very astute, with the ability to look beyond, through the eyes of compassion and deep kindness—yes kindness is one of her very special traits. She always goes way beyond the call. I have continued working with her and she has been able to offer support to my digestive system, plus many other subtle and deeper shifts. If I am called to ask for healing or intuitive support, Vanessa is my choice. 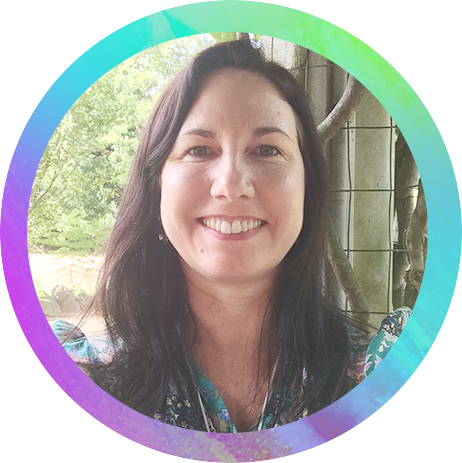 “Over a series of sessions across several years, Vanessa provided me with deep transformative healing and release on all levels for health and well-being. Before working with Vanessa I was suffering with various health conditions and through her support was able to not suffer with my symptoms anymore, had greater clarity of the reasons behind my dis-ease and came to have greater awareness of relief in the symptoms. The heart and soul healings that I experienced through Vanessa’s channelling, wisdom and grace offered me space to continue to trust myself, my soul and was a beautiful mirror for me to see all that I am and All that is flowing to and through me. Vanessa also supported a family member and myself in medical surgeries where before and during there were moments of crisis. I feel her support lead to steadying benefits and full, quick and healthy recovery results. 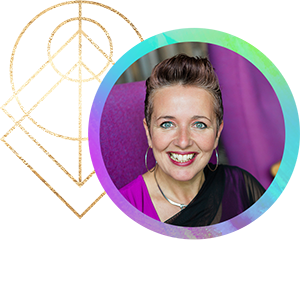 “She not only got to the emotional root cause of my digestion issues straight away, in the very first session, but cleared out all the fears, emotions, and parts of my life I was struggling with which were all tied in as well. I’ve worked with many healers on a deep emotional and spiritual level over the years, however when I started having issues with my digestion that the doctor’s couldn’t diagnose without further invasive testing, that’s when I sought out someone who could not only deeply clear out the emotional and spiritual root cause, but heal it in the physical as well. That’s when I found Vanessa. I’ve found that she is one of those people who sees all of the different facets of your Soul, your whole being. Some are shining brightly and some are covered up or hiding away. She’s able to find them, and with her words of wisdom, channelling, her powerful light language, and energy healing toolbox, and in each session she is able to get more of those parts shining as, and where they are meant to, at least she has with me, every time I have worked with her via distance. “Vanessa is an angel on this earth. I have been working with her for a couple years now and she truly is a gifted woman. 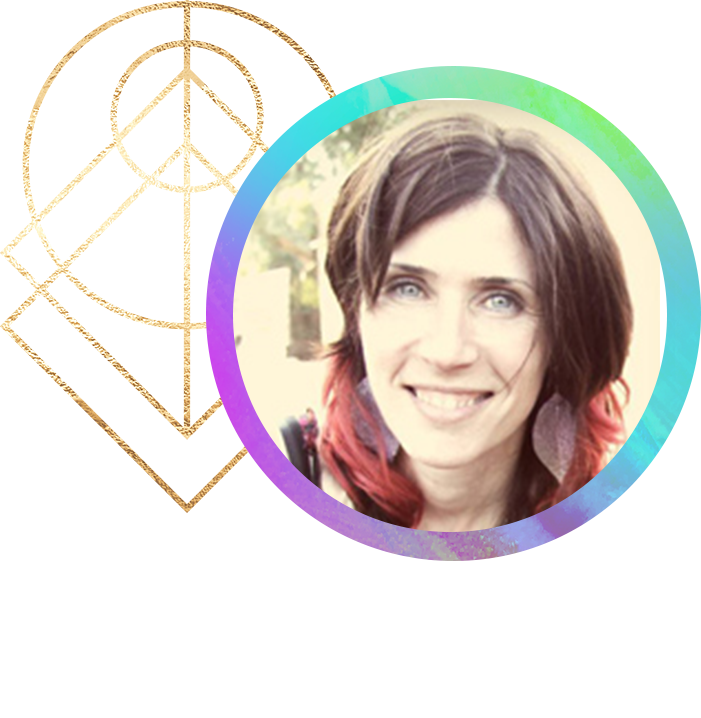 Over our time together, she has brought through messages, healing, incredible conversation around topics for my business, physical healing of the body, relationships, help for my kids, and we deeply worked on healing the relationship with my mother. And with that, I can say that our relationship has gone from tested, bitter, anger, judgement and a very painful place to be. To a loving, beautiful relationship. I NEVER thought that would happen. Vanessa is a real and beautiful, truly authentic, loving person. I am glad to have her in my life to walk this wild road with me. “I began work with Vanessa and within minutes the sessions became transformative. I met Vanessa when I wanted more. More of me, life, soul. 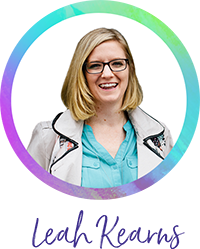 I had seen Vanessa live on FB and was astounded by her capacity to manage and hold space for so many online. I knew I wanted more of that too. They gently uncovered past and current patterns that delved into all parts of my brain, body and thoughts. However mostly importantly the sessions went to soul places that allowed for healing of the deepest part of my most innate being. The acknowledgement, clearing and release of so much was conducted a such a kind heart full of compassion for the human experience. This held me as I allowed myself to transform and transcend to places that went from closed to open and expansive. My body became more comfortable. My soul eased. And my heart was soothed. “Discovering connections around my birth process, past lives and deep patterns of childhood rejection, shame, embarrassment and ugliness, she has helped me to see myself and my light again. I have seen a number of counsellors and healers in the past using different methods from mainstream to alternative, but I never felt truly heard, and I knew there were still pieces of the puzzle missing. I am so happy that I found Vanessa, as she just ‘gets me’ – all of me. She works from the heart with the deepest of love, respect and acceptance of my Soul. 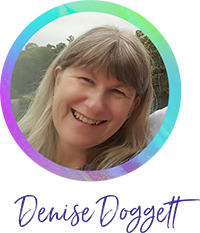 At our first session she was immediately drawn to address the energetic disconnection to my name Denise, as it was causing quite a disharmony to my whole frequency. I see now, how significant this was on many levels. Vanessa has a way of intuitively digging in and finding what is hidden. 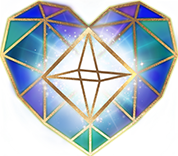 As a sensitive and empath, I love the various Energy healing processes and especially her Light Language transmissions– they have been very powerful in helping me feel connected to all that I am. Over several sessions Vanessa has helped me to shift layers of these burdens physically, emotionally and energetically. Letting go of the inner stuff has left me with less emotional clutter. I feel more free, and a real coming back home to my heart, a Soul renewal. Want to experience Healing and Transformation like this too? “Working with Vanessa has been one of the most amazing and transformational experiences of my life. 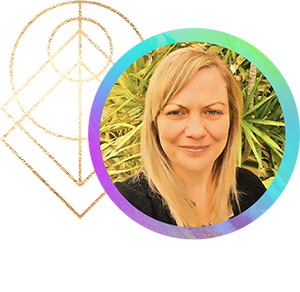 I have worked with other healers in the past however Vanessa’s work has taken me to new levels of insight, understanding and healing. Physical issues that plagued me for years are now gone or greatly reduced, and I feel so much younger! Yesterday I went to see my Chiropractor after not having been back in ages. The chiro was quite puzzled when he couldn’t find anything in my back or neck that needed adjusting! He asked me what I had been doing. Also, I have not had the vertigo since our sessions and I am over the moon about that. 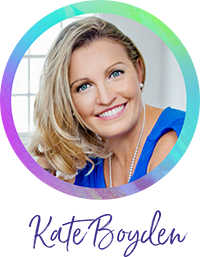 Before I started my 6 session BMS package with you, my stress levels which were going through the roof, which have now eased and my old energy levels have returned. Your channelled guidance, mentoring, ancestral and past life clearing, and cosmic light language activations are very powerful and I would have no hesitation in recommending your services to others. For more than 30 years I have been involved in Spiritual work & have occasionally crossed paths with some incredibly gifted people who work in my field. In a world that’s hankering for good, authentic knowledge that’s based on years of great experience & wise teachings, it’s incredibly refreshing to meet a beautiful lady whose amazing work really stands out from the crowd. I first connected with Vanessa in 2010, and as we chatted on the phone I discovered that she was ‘the Vanessa’ that several of my family members had mentioned. They had shared the experiences of the wonderful support that Vanessa was giving them for their personal healing. On top of that, I discovered we also share the exact same birthday. When we finally met in person, and she welcomed me into her home and heart, we just clicked. Vanessa’s knowledge of the Mind, Body and Soul is truly astounding, a fact that has been validated by the many clients I have personally referred to see her, over the years. Here is a lady whose selfless attitude and dedication to her work attracts a level of success that few can dream of in this field. 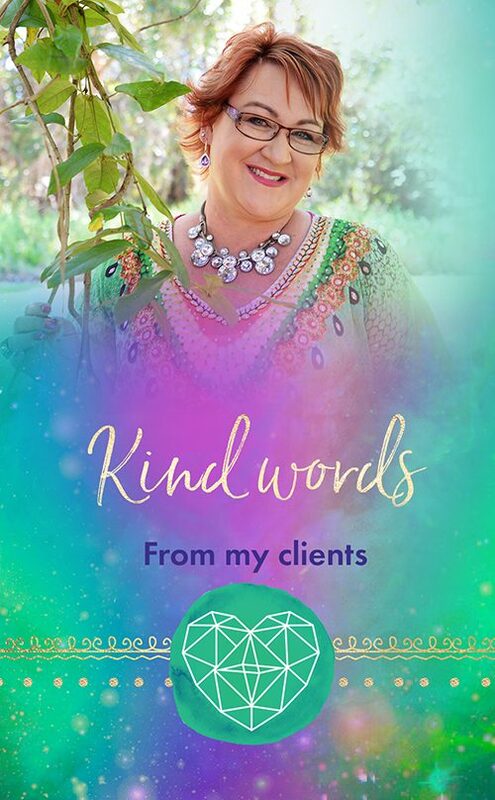 Vanessa’s Intuitive gifts and knowledge are renowned throughout the alternative medicine community and it is extraordinary to see her weave her magic with her clients. She has also been through many of her own personal experiences, and I admire her continual ‘never give up’ attitude and dedication to her own journey and self awareness. Let me start by sharing that what the world needs now is more Vanessa Sumners’. 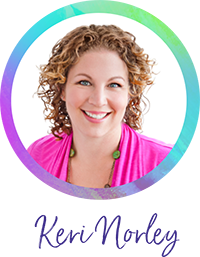 Seriously Vanessa is one of the most brilliant and professional energy healers and medical intuitives I have worked with. 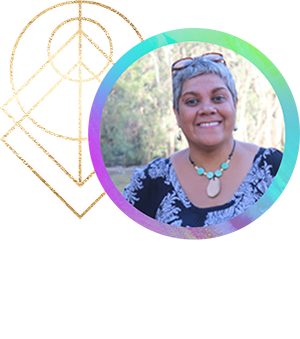 My name is Wendy Watego Ittensohn and I am a Aboriginal women from Minjerribah (North Stradbroke Island) on my Mother’s side and a South Sea Islander with ancestry also to an Aboriginal clan in NSW. On both sides of my family I am blessed to have healing bloods lines which go back generations. I am married with two amazing boys who are 6 and 15, and they keep me and my life busy. 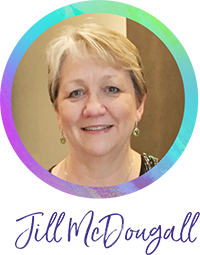 I am the National Program Director and co-founder of the STARS Institute of Learning and Leadership. What juices me up about the work we do, is the out of the box education and training programs we run which includes empowering people to heal their DNA and Spirits from the impacts of inter-generational trauma. Why is any of this important anyway? Because I too, even with all the gifts I have been born with, and with all the skills and expertise I have developed and gained, get stuck in, and constrained by my own past energetic patterning, emotional pathologies, spiritual contracts, genetics, and physical dis-eases – that can’t always be identified, treated or healed appropriately within the confines of our current western medical system. I prefer to work with natural, alternative and energetic practices to support myself and my family. Vanessa and I first met at a networking lunch just over 15 years ago, and we discovered that my father had also worked for her father. We clicked instantly. Since then, I have had regular healings and support from her vast, and growing toolbox. She is real and down to earth, and her dedication to her education and own personal journey, even through her own challenges, is something I greatly admire. I have observed her journey and growth and all that she offers up in service to others with joy. Her understanding of wholistic health and self-care, coupled with her gifts of using her spiritual intelligence to access ancient wisdoms, has been instrumental in empowering me to move through my physical, emotional, spiritual and mind baggage. Before working with Vanessa I was more concerned about looking good and what people thought of me. I lived a life of pretending that I had the perfect life…to the outside world Wendy’s life worked. What was going on inside was very different. What I didn’t know at the time was that I was still carrying unresolved anger from my childhood – I had grown into a closet control freak. It impacted everything including how I was as a mum, who I was as a wife, how I ran my business, and what I didn’t do to care for myself. Vanessa picked this up in my very first session way back in 2004, and I remember going into immediate and silent denial, but I pretended I didn’t. Thanks goodness I was able to learn to breathe deeply and “not take life and myself so seriously”. Now after working with Vanessa on a regular basis, my perceptions and experiences literally transform within days of having a session. It’s like my spiritual and physical DNA alters. Many times during our sessions, I have experienced immediate physical shifts within my body, followed by very clear spiritual messages. Each time the STARS Institute has taken on a major contract / partnership, it’s within a few weeks following a healing and regeneration sessions with Vanessa. 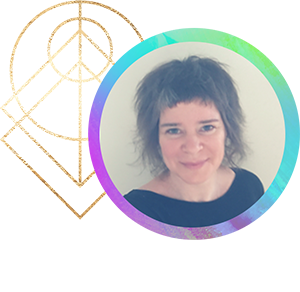 Her work has supported me in so many ways, for example, after the traumatic birth of my second son via emergency C-section, my digestive and hormonal system, emotionally, family stress, clearing of past life memories and so much more. Now if I get stuck around business or personal stuff, a session and guidance with Vanessa, helps me to shift it. Vanessa is often the go-to person for both my sons and many of my extended family, when they need support for their health and wellbeing. Her ability to tune in so accurately via distance for the children and babies and with amazing results, is wonderful. She has supported children who were facing social, racial, emotional and academic challenges at school. On occasions when my children have had falls or hospital emergencies – I have contacted Vanessa and she prioritizes distance sessions. She is always there when we need her. I have added many specialty crystals and intuitively designed Jewellery pieces, lovingly chosen and made by Vanessa. I have also attended several of her classes and events over the years. Not only is Vanessa a gifted healer, she is someone I trust with my heart and soul, and call a friend. There is so much more I could say – Vanessa your Life work has contributed to my Life’s work – Transforming Lives, Transforming Communities- I acknowledge and honour you. I also want to take this opportunity to acknowledge your husband and daughters for providing a space for you to Be who you are and do the work that you were Born to do. Love, Grace and Gratitude. “I felt an immediate connection with Vanessa and a lifting of my spirits. She has helped me come so very far. I love it when my intuition kicks in. I really got it right when I contacted Vanessa in January 2017. My adventure with her has continued, and I would expect to for many years to come. I am now part of her “Return to Grace” group and thoroughly enjoy our fortnightly healing get togethers and being part of a like minded community. I fortuitously encountered her when she was doing a Facebook livestream. I had been through a challenging time in my life with the death of many close family members in a short period of time and was having recovery time at home. Vanessa helped me to work with the grief and the ensuing changes in my life. The challenges kept coming with major health issues. Anxiety, insomnia and a feeling of being set adrift, became a large part of my life. She has helped me realise that it does not all have to be done in this life. I can slow down. There is time to just be.I love being reminded about the importance of self-care.I will always remember one time where we worked on my heart. There had been so much grief in such a short time. I physically felt my heart shift and I believe that was the time I started to heal and forgive myself. That memory is still so strong. Vanessa is very good at keeping in touch with her wonderful postings on FB. You instantly feel at ease with her. She is warm, funny and oh so wise. She has such resonating insights into all facets of your life. 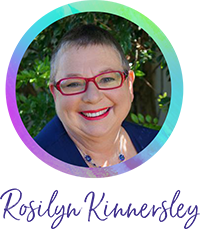 “Over the years, she has lovingly guided me to work through my limiting beliefs, anxiety, depression, headaches, let go and heal from childhood and family conditioning, past lives and traumas that were affecting my various health conditions in this lifetime. I have been working with Vanessa for over 10 years via distance, and for me she has been a teacher, mentor and friend, who has made a difference to me in my life. Vanessa ‘gets me’, and for that, I am grateful. As an Intuitive Healer I regularly invest in healing and guidance for myself, to support my own physical, emotional and Spiritual wellbeing. This helps me to give my best to my family, and to my clients. Light Language Transmissions in my Shop? 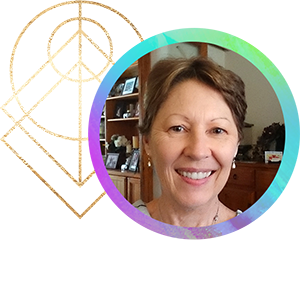 “Vanessa’s work is fabulous, she is a not only a wonderful Intuitive, but an all-around gorgeous person, no BS nonsense, no sugar coating, but very empathetic and compassionate. She guides you to own your ‘stuff’ and do the work required to get the outcome that you want. She came into my life through no accident and appeared when I needed her. At the time of writing this, I have had a series of 6 sessions to support major changes and my general health and wellbeing. Prior to working with Vanessa, my life was a constant go-go-go and do-do-do. With a few decades of living my life the same way, I was a bit stuck in the ‘I can’t change mode’. I had patterns of pleasing all of my clients, my family and friends and neglecting my own needs, but I couldn’t see that at first. I look forward to our Skype meetups and it has been a lovely six months of sessions and mentoring with Vanessa’s guidance and her many tools. She has supported me intuitively through these life changing decisions, my stressed-out digestive system and emotional wellbeing. Since our sessions together I am learning to say No more, without fear of upsetting others and their needs, and I simply feel lighter, more at peace overall, and free to be myself, confident in my decisions about my business and life. Vanessa has given me simple tools to support stressful days and weeks with work, and she kindly reminds me to use them. One of the most significant changes to my life, has been putting our home of 23 years on the market (and it sold within 3 hours of listing), and I am scaling down my workload little by little with a 3 or 4 year plan to semi-retirement and another move interstate. Always one to prefer most things in my life fairly organised and under control, and here I was selling my house and not even knowing where I was going to live. I actually surprised myself – who was I – it was a fabulous feeling to be so trusting of all these changes unfolding. I had begun to learn the importance of letting go, of listening to my body, respecting my wants and needs, and being kinder to myself. 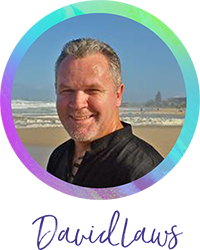 “I went to her with hormonal migraines that I’ve suffered from for years and attempted numerous other methods of healing and since our first 3 sessions they have gone! I was born with several birth anomalies in my lower spine and right sacroiliac area. This often causes me much pain and stiffness, which required daily medication over the years. During my first consultation and healing session with Vanessa via distance, she worked on this area and almost immediately I felt a huge difference. 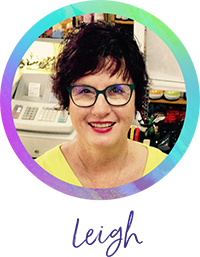 “Vanessa is a powerhouse of natural ability which she has nurtured with continued studies, practical application and walking her talk. It has been my very great pleasure to have known Vanessa Sumner for going on 14 years. We met when she was coordinating a series of Australian BodyTalk seminars in 2005. I recall being so impressed by her courteous manner, her marvellous organizational abilities and her close attention to details. No job was too big or too small and she took everything in her stride handling several things at once in an entirely professional manner. I must admit that when I began coordinating I modelled myself on Vanessa! We have got to know and trust each other implicitly both professionally as clients and colleagues, and personally as friends. She is an inspirational and dynamic person, her creativity expressed through a deep awareness and knowingness. 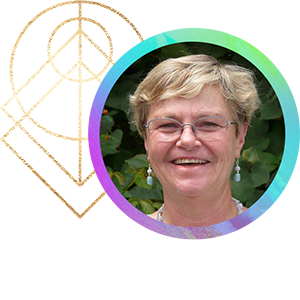 As a practitioner she surpasses the mainstream alternatives with her own blend of insightful intuitiveness and practicality as she draws on her many years of experience and knowledge.